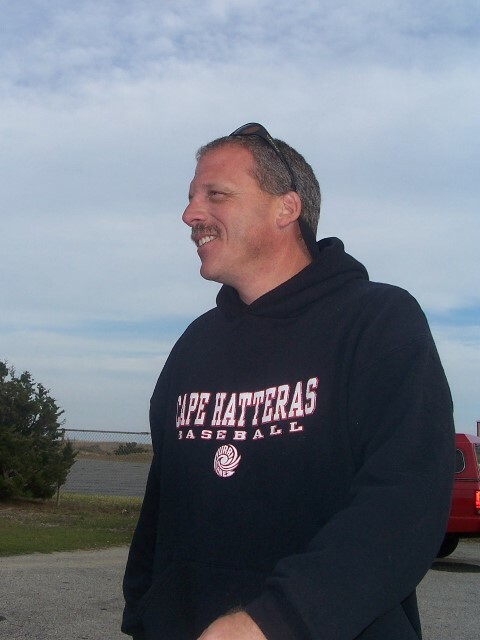 When beloved teacher and coach Scott Day departed this world on August 24, 2014, he left behind not only his family, but a generation of Hatteras students whose lives he had enriched as an educator, mentor, and friend. And now, Mr. Day is leaving an even larger legacy. 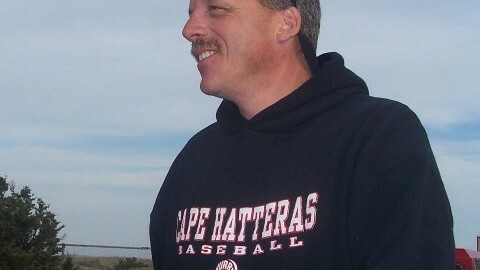 Earlier this month, the Outer Banks Community Foundation announced a new scholarship fund in memory of this treasured father, husband, 6th grade teacher, and baseball coach. Starting in 2015, the Scott Day Family Scholarship will be awarded each spring to one extraordinary college-bound Hatteras senior with outstanding community service and leadership. Preference will be given to students with financial need who plan to major in an education-related field. Mr. Day’s wife, Kristin, explained that toward the end of her husband’s seven-year battle with cancer, the entire community raised funds to help the family with the medical bills. After his passing, she used the remaining community contributions, along with the family’s own contribution, to establish the scholarship fund. Established by his family as a perpetual endowment, the principal of the Scott Day Family Scholarship Fund will remain invested, while only the earnings are used each year to award scholarships. That way, the scholarship will endure in perpetuity… Along with Mr. Day’s legacy of inspiring and helping students. To contribute to the Scott Day Family Scholarship, go to www.obcf.org/donate. Or mail your check, payable to OBCF, to 13 Skyline Road, Southern Shores, NC 27949; please write Scott Day Scholarship in the memo line. Students may apply for the Scott Day Family Scholarship starting in March; applications are accepted online at www.obcf.org. The Outer Banks Community Foundation manages over 45 scholarships for local students, along with 100 other charitable funds. For more information on establishing a fund in memory of your loved one, call Lorelei at 252-261-8839.